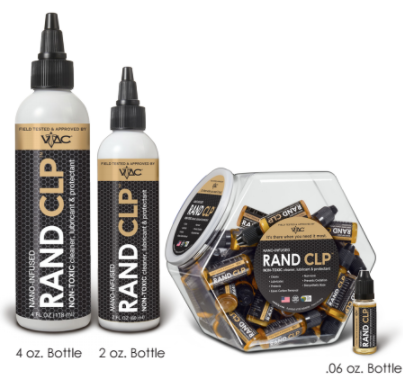 Our flagship product, RAND CLP is a nanoparticle infused, non-toxic, virtually odorless all-in-one cleaner, lubricant, and protectant. 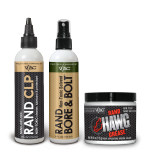 Unlike other products on the market, RAND CLP was designed from the ground up to clean and protect firearms. 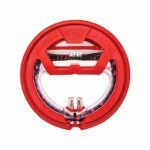 Using our patented formula, nanoparticles penetrate and fill in microscopic cracks in the surface metal of your gun, creating a slick surface that prevents the buildup of dirt, carbon, and powder fouling, at the same time reducing friction and wear on your gun. 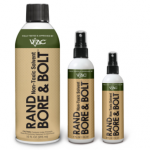 RAND CLP has a flash point of 607oF, and the lowest coefficient of friction on record. 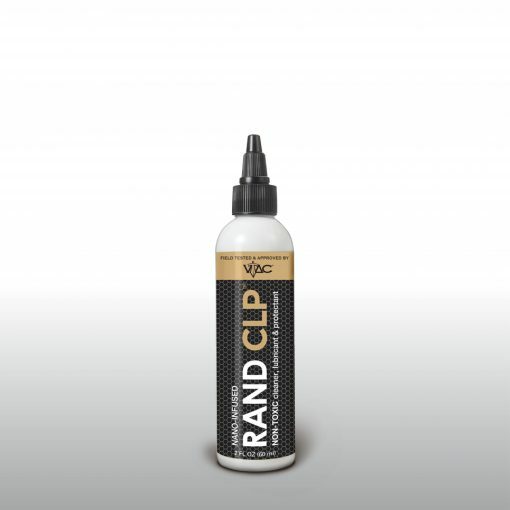 Using RAND CLP will cut your cleaning time in half, and add time to the service life of your firearms. 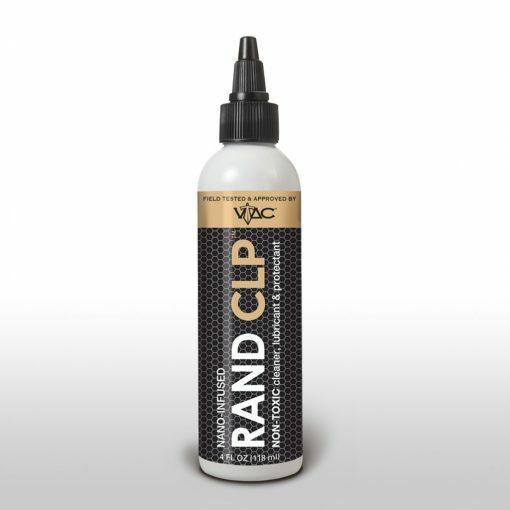 Be the first to review “Rand CLP Nanoparticle Cleaner” Click here to cancel reply.